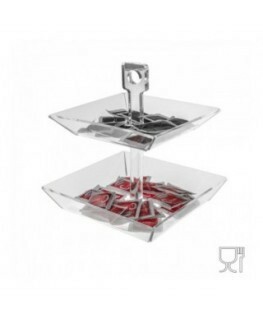 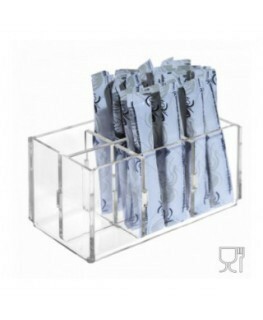 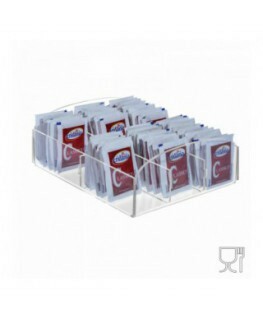 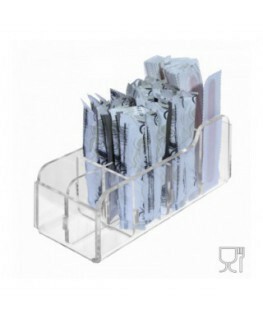 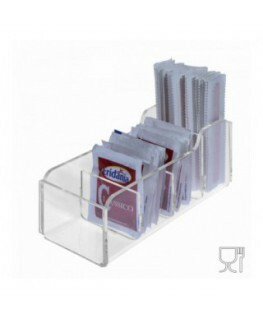 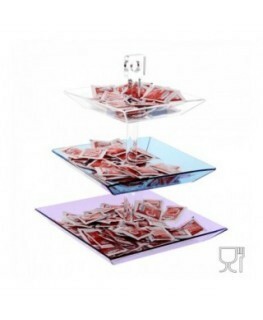 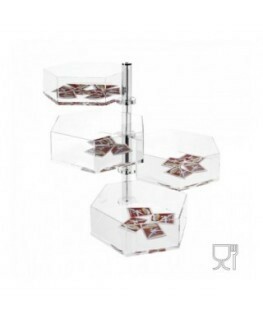 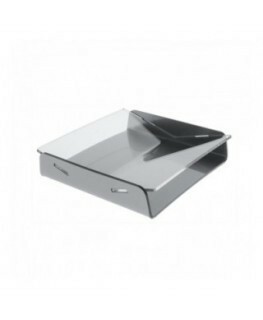 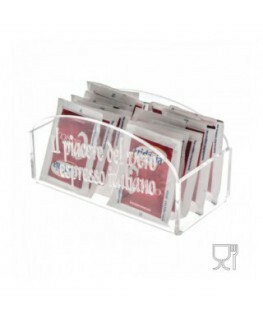 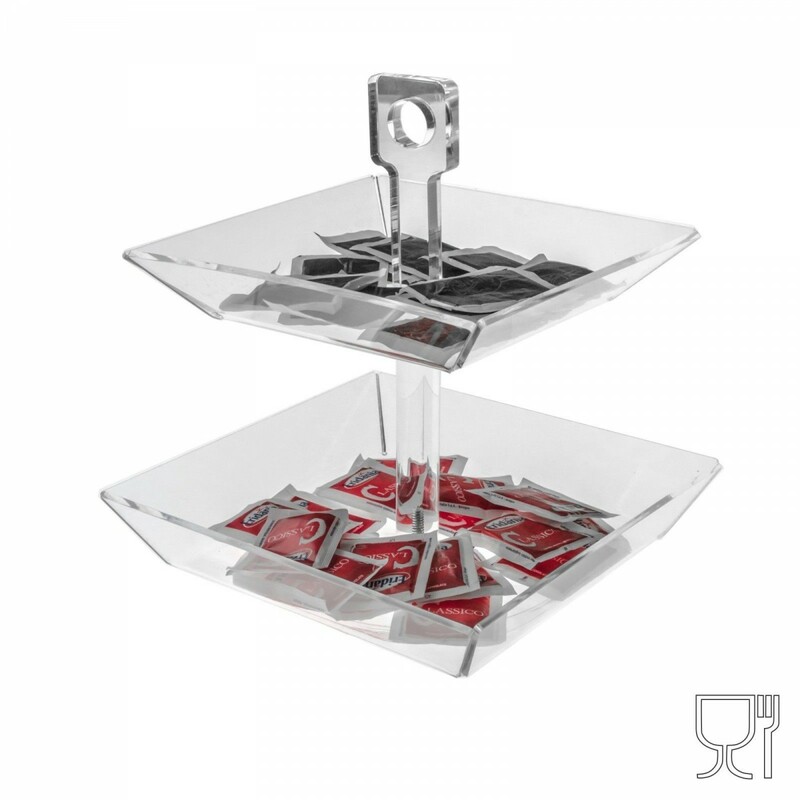 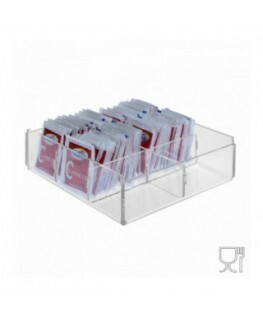 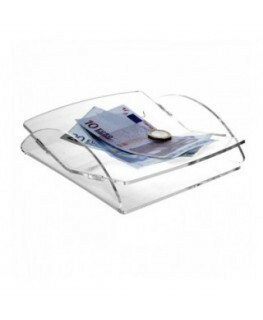 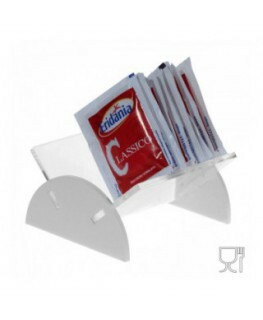 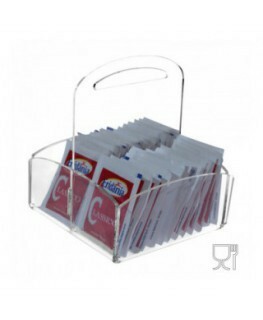 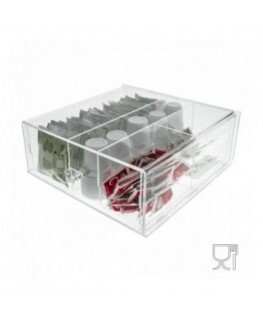 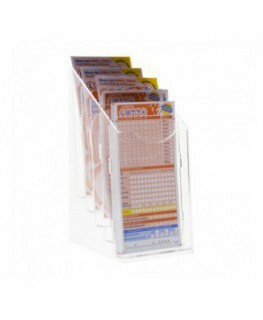 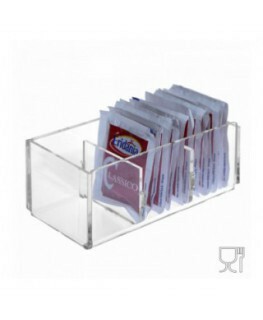 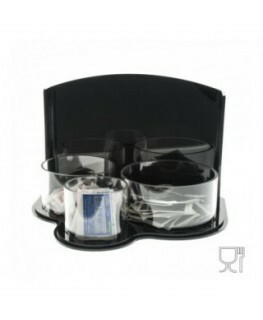 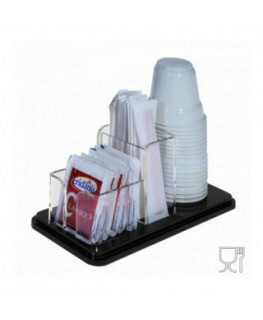 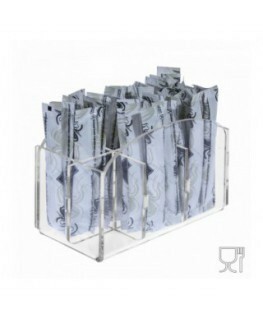 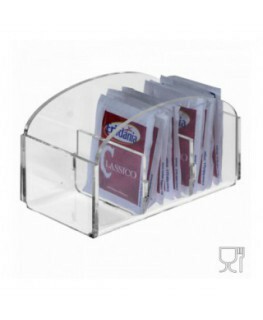 This acrylic candy bin and tea&sugar sachet holder is ideal cafés, cafeterias. 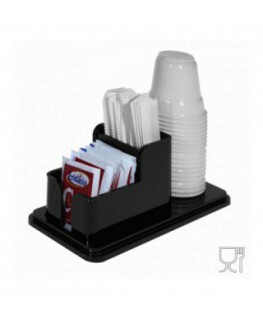 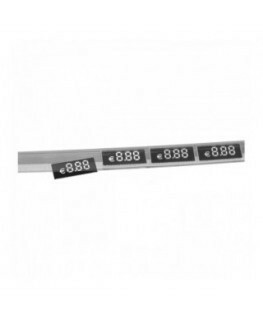 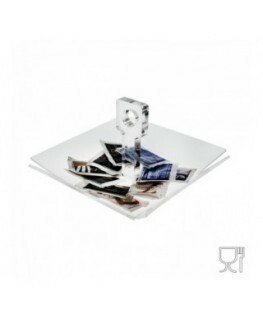 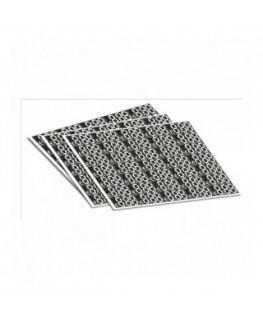 The simple design makes it suitable for use anywhere; making it a versatile object that any business can enjoy. 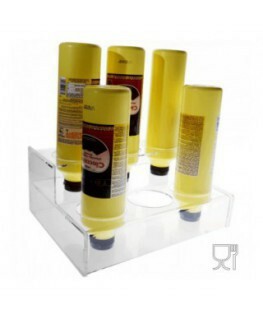 The shelves are a great way of displaying different kind of products.